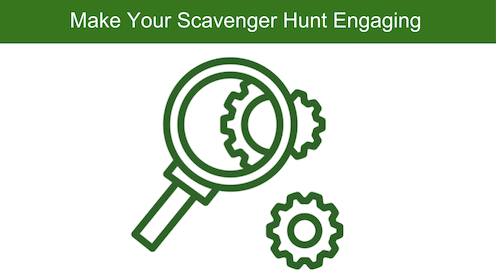 What you can do to make your scavenger hunt better is—add a dimension of technology. People always carry their smartphones along. And spend a lot of their time using it. You can tap into this habit to make the game even more engaging. One way to do this is by using QR Codes in your scavenger hunt. QR Codes are 2D barcodes that store alphanumeric information. They are easily scannable with smartphone camera. So they’re now used in industries such as eduction, marketing, and payments. You can use QR Codes to hide questions or clues for your scavenger hunt. 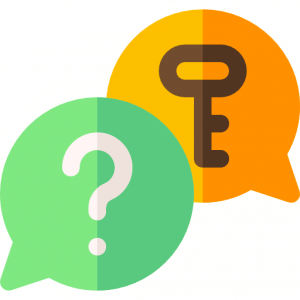 Figure out the topics you want the players to think about and prepare a list of questions/clues. If you are organising a QR Code scavenger hunt for your students, create a list of good questions covering all the topics you want them to learn. Next, hide these clues behind QR Codes. This means create a QR Code for each question in your list. You’ll need an online QR Code generator to create QR Codes. In fact you’ll need a Bulk QR Code Generation service such as QR Batch. 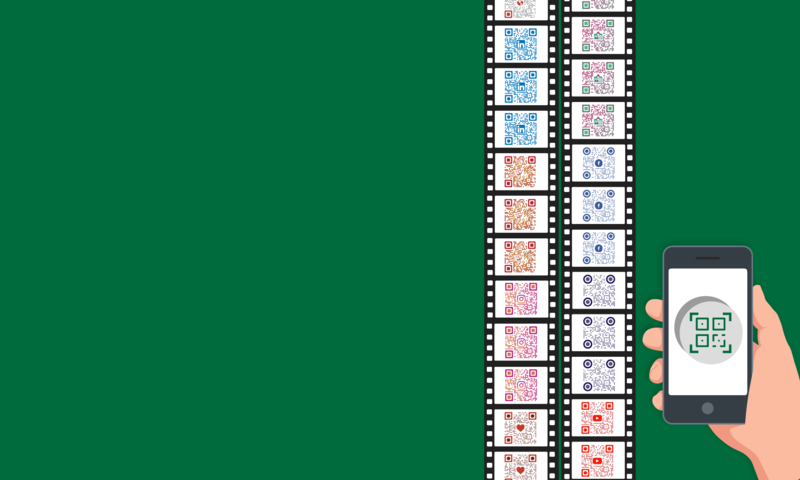 Though you can create QR Codes one-by-one, it will take a lot of time and effort to create them individually. What you can do here is—create QR Codes in bulk. Using QR Batch for demo, here’s a detailed guide on how to create QR Codes in bulk. Once you download the QR Code zip folder, open it and test your QR Codes. Next, print them and spread them throughout the venue. Now divide your students or guests into small teams. These teams can then use the first clue that you provide them and decode it to find the location of the second one. Further they’ll use the second clue to find the third one and so on. Members of a team must work together to find answers to these questions. The team that brings answers to maximum clues wins the game. That’s it. That’s all you need to know before organizing a QR Code Scavenger Hunt. 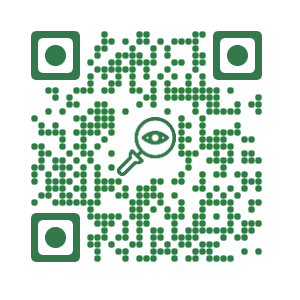 A QR Code Scavenger Hunt helps you intrigue people by adding a dimension of technology to the game. Create QR Codes for your scavenger hunt today. Use QR Batch now. Still have any queries? Ask them in the comments.